(Bloomberg) — The Gentleman coal plant was once the linchpin of Nebraska’s electricity grid, its twin smokestacks visible for miles across the prairie. Now, the state’s biggest power source is routinely pushed aside to make room for more wind and solar energy. Forty years ago there was no influx of intermittent energy. Now, the coal plants can make more money when the renewables are down. Operators ramp it down and then bring it back up again, often daily. That’s not how coal-fired power plants are supposed to be used — they respond more like oil tankers than speed boats — and the stress is taking a toll on the aging equipment. The shift comes as a response to cheap natural gas and the growing use of wind and solar. All that intermittent power is forcing power providers to change the way they manage their fleets, and coal plants that were built to operate around the clock are now sometimes relegated to supplying power when the wind fades or the sun goes down. 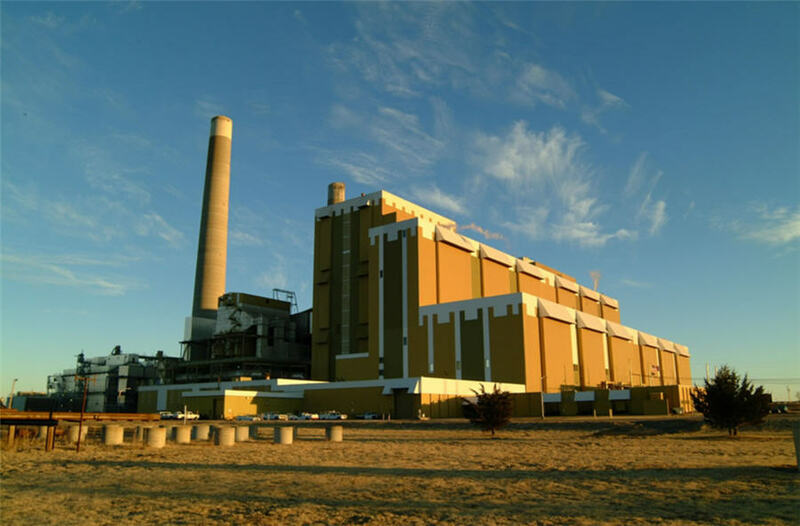 The Gentleman plant has 1,365 megawatts of capacity and burns as much as 800 tons of coal an hour when running at full strength. That’s not as common as it used to be. Its average daily output has only exceeded 1,300 megawatts 44 times since the beginning of the year, according to Nebraska Public Power District. The facility is almost four decades old, and the swings in output can tax the equipment, Spencer said. The state-owned utility is seeking to minimize the impact, including replacing parts more frequently and scheduling inspections more often. It’s either that or shut down for good. Almost 40 percent of the U.S. coal fleet has been shuttered or targeted for closure since 2010, either because they’re no longer profitable to run or require significant investments to meet environmental rules, according to the American Coalition for Clean Coal Electricity, a trade-group that represents utilities and mining companies. AES Corp., which provides power in 15 countries, is also adjusting the way it operates coal power. “It’s more difficult on the plant,” said Chief Executive Officer Andres Gluski, who estimates that ramping a facility’s output up and down can could take a decade off its useful life. Utility giant American Electric Power Co., once the largest U.S. coal consumer, has throttled back on some coal plants it still operates, and plans to gradually replace them with a combination of solar, wind and other energy sources, said Mark McCullough, executive vice president of generation at AEP. Many facilities that “used to run flat out” now operate closer to 50 percent. Increasing and decreasing output more frequently “does add a bit to wearing things down,” he said. “You’re moving valves and parts more than you did. You have to be aware of the long-term impact” of changing temperatures on steel.